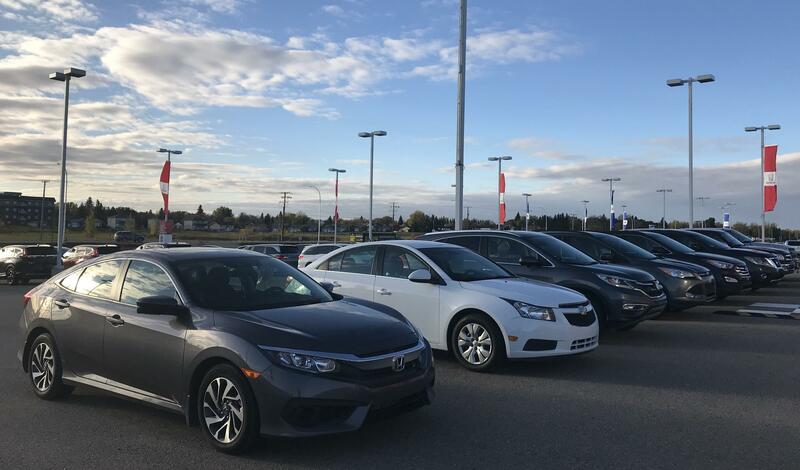 You may have heard us say that we certify our pre-owned vehicles on our lot, but what exactly does that mean for you? In this blog post, we will go over everything that is included in a Royal Certified Used Vehicle. 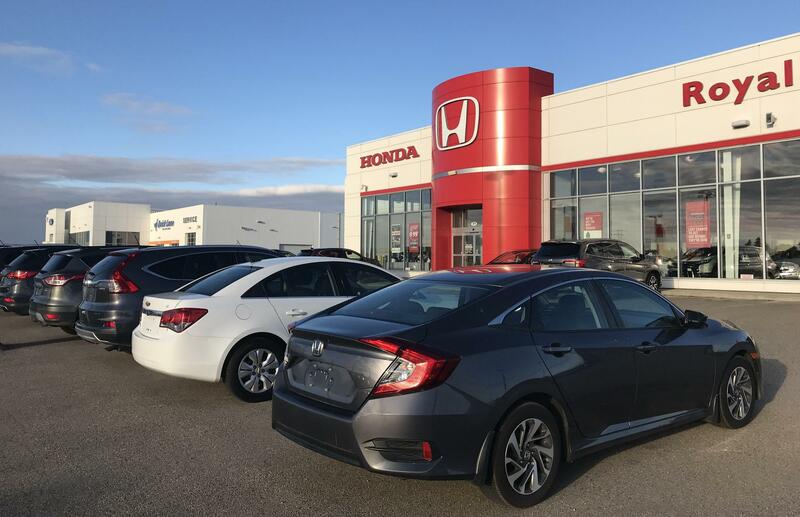 There is more to it than you may expect, and therefore our pre-owned inventory is like no other. When a vehicle comes in on trade, we make sure that the vehicle is more than safe to drive on the road after your purchase. The vehicles go through an extensive 113-point inspection. You can call it an SGI plus inspection because we do an SGI safety inspection and add a few more important things to look over. This was we can insure the vehicle you are buying from us is going to be safe for you and your family on the road. It will also give you that piece of mind knowing that your vehicle has been fully inspected, all necessary repairs have been completed and your vehicle is ready to hit the road. Each Royal Certified Pre-owned vehicle also comes with our executive detail. We make sure that your recent purchase looks new! Our detailer is passionate about what he does and will make sure that vehicle will look its best for you. We have the seats pulled out of each vehicle to get make sure we never miss a spot! Going back to the inspection that we do, do you ever wonder if the vehicle your buying has an accident on it? We make sure we get the claim history so that you do not have to guess if the vehicle has ever been in an accident. This information is fully disclosed to you so that there are no hidden surprises. After hearing all this you may think that we have big price tags on all these vehicles! The truth is that we price our vehicles in the best possible way. That way is something called Live Market Pricing. Every week we go through our inventory to ensure that we are competitively priced in today’s market. This means that you will get the best price based on how much the vehicle is worth in real time. Click here to see our Royal Certified Used Inventory.